DOVER, Del. 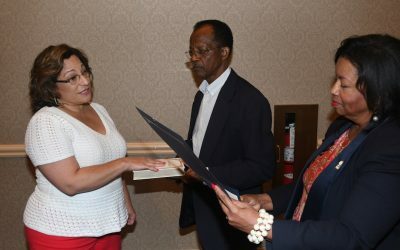 – The Delaware State University Board of Trustees swore in educator and banking executive Margie Lopez Waite as its newest Board member during its Sept. 20 public meeting. 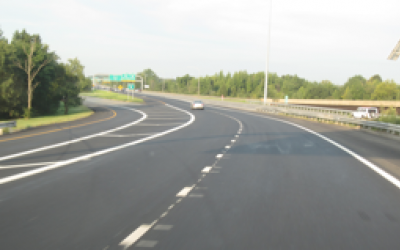 Dover – The Delaware Department of Transportation (DelDOT) was recognized by the Mid-Atlantic Section of the Institute of Transportation Engineers (MASITE) with the 2018 Project of the Year award.